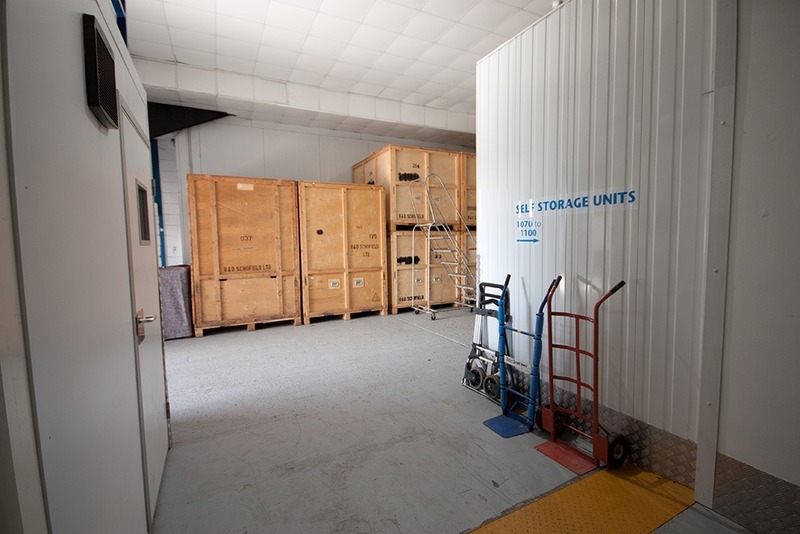 Removal & long-term storage at our HQ near Colchester. There are many reasons why you may not want to take all your possessions to your next home. 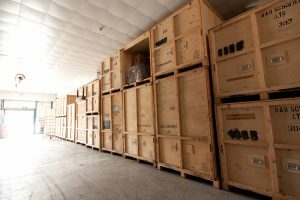 We can store them for any amount of time to suit your needs in our safe and secure facility. 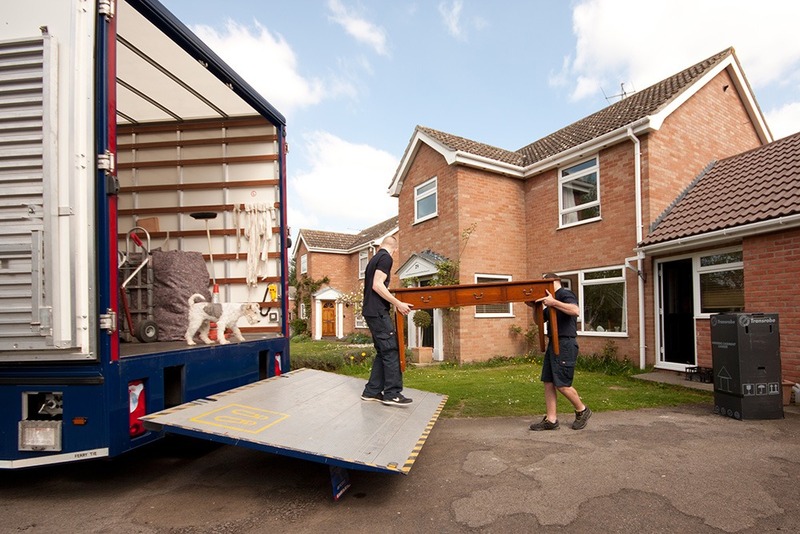 We provide temporary moving storage when a house transaction/move doesn’t go to plan. It happens to the best of us and we are here to help you. Short and medium term household storage brings flexiblity to many different situations. You could be a person that has sold their property. With your possessions in our store you are free to find exactly the house you want without the usual pressures and compromises that come with being in house buying chains. In another circumstance, a complete house renovation and redecoration is made possible with our house contents storage facility. 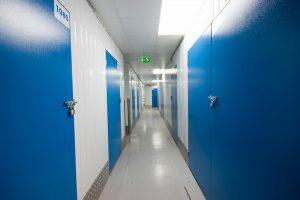 If you want easy, regular access then our Self Storage option is your first choice. You can add or take out your possessions at your convenience in a secure Self Storage units. 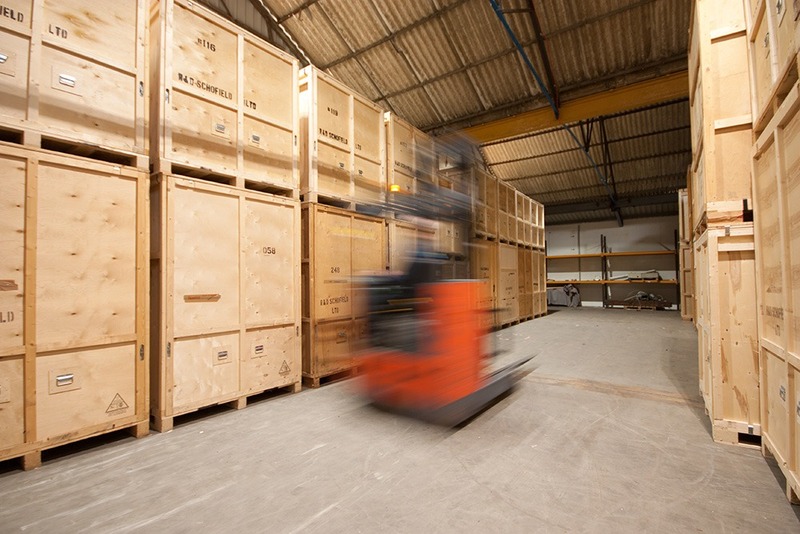 Our secure timber containerised Removal Storage is ideal if you do not need regular access. If you are one of those people who is going to live abroad but cannot take your household possessions with you and plan to eventually return and set up a new home in the UK we can help. 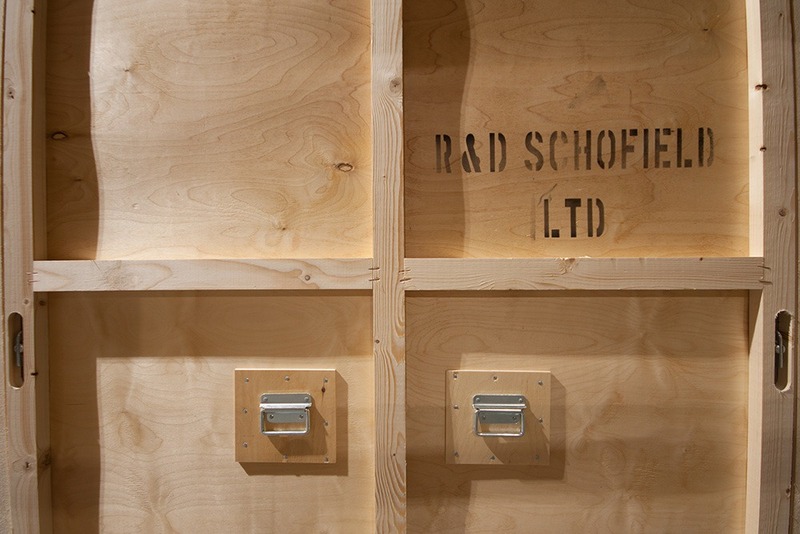 Think of a house contents problem, then call Schofield Removals and change it into a household storage solution. Having said that we don’t just supply house moving storage. We store all manner of items, singly or collectively, for whatever reason, for any period of time. 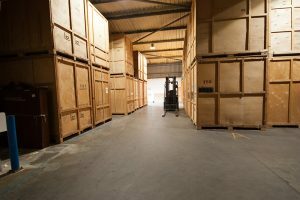 Pricing for storage is a combination of per weekly rate, by volume and by declared value. 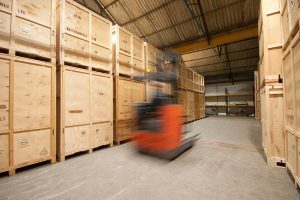 Due to changes to FSA/insurance regulations (which affect the whole of the Removal and Storage Industry) we supply standard or limited liability as part of our removal and storage contract. This is based on the declared value you place on your possessions. Payment for storage can be by cheque, direct debit or BACS.